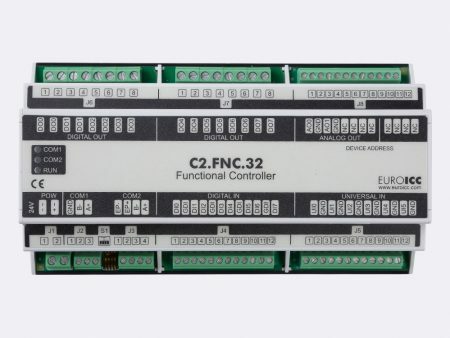 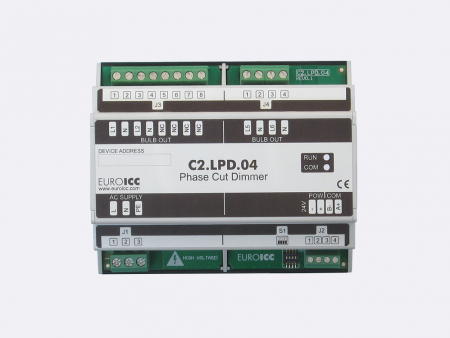 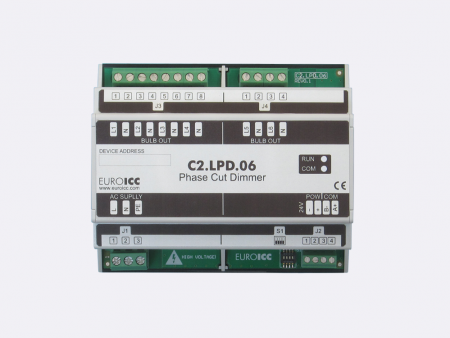 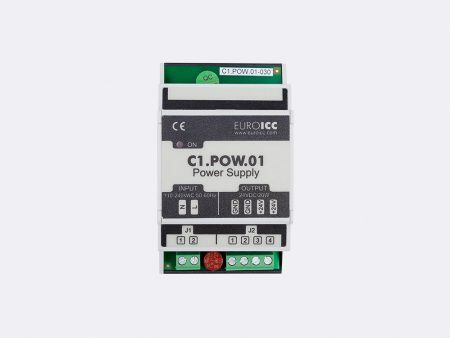 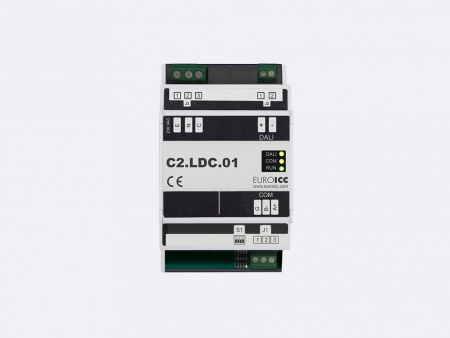 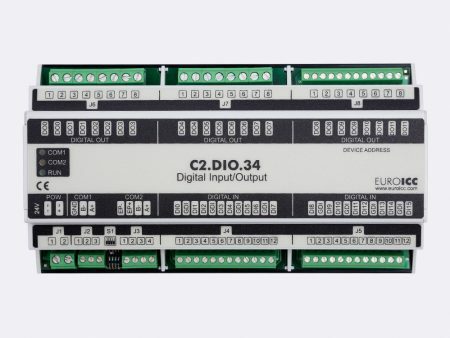 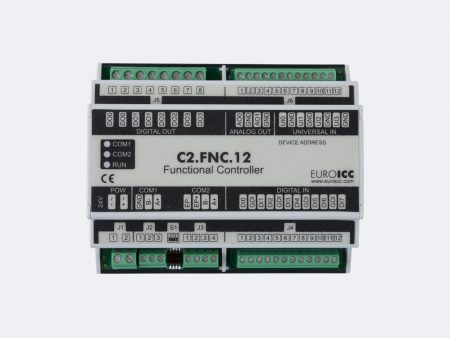 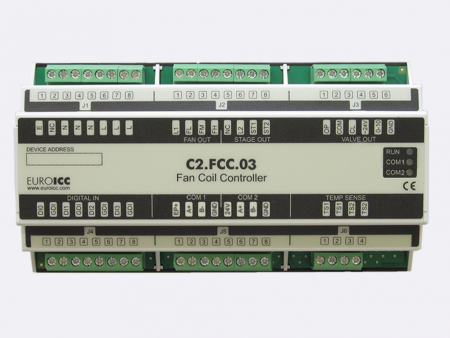 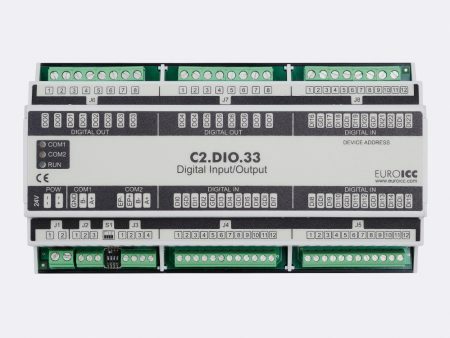 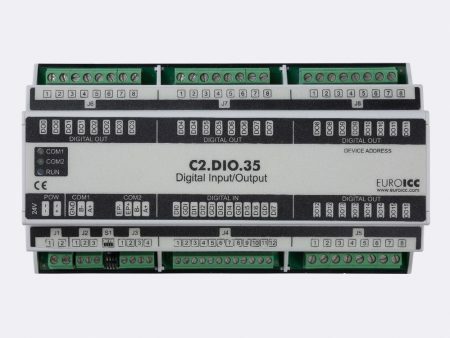 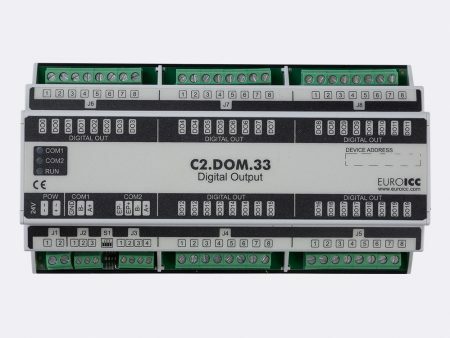 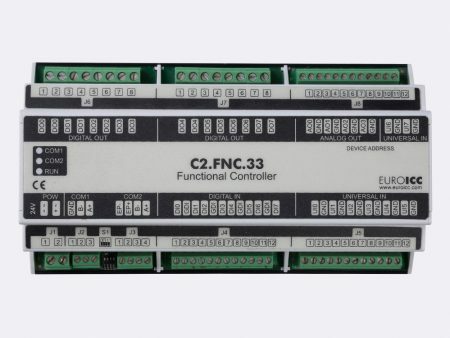 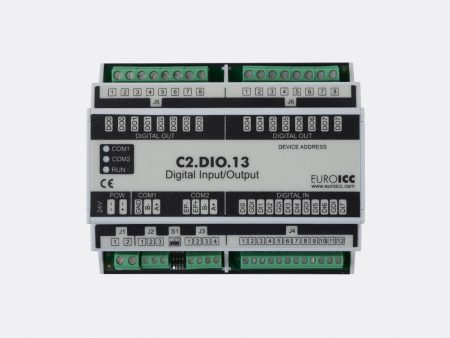 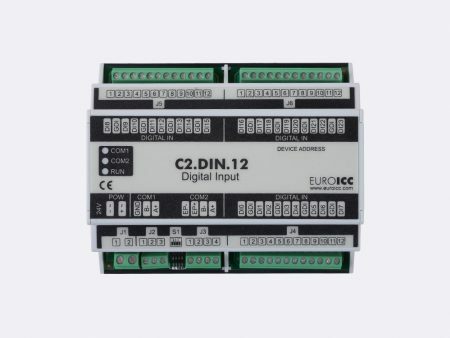 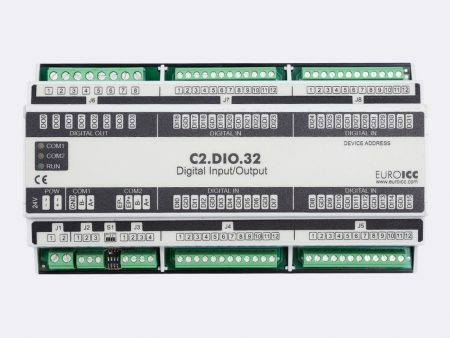 Controllers from the C (Compact) series represent family of devices used for building automation. 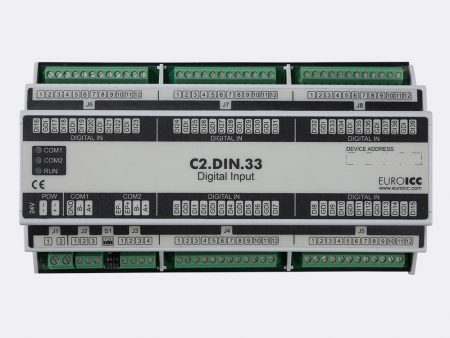 This system uses standard BACnet communication between elements. 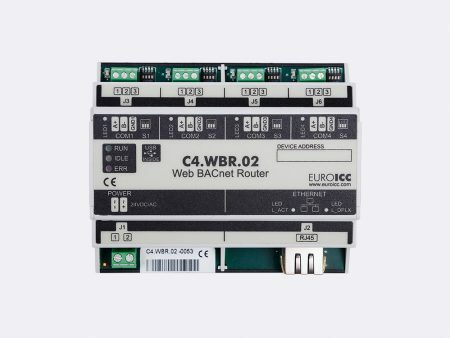 The system integrator can use the devices from other manufacturers that support BACnet standard. 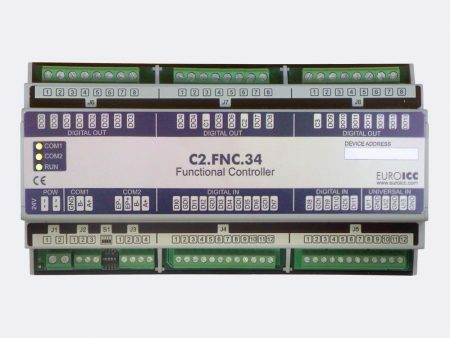 It has flexible topology so it can be utilized efficiently in the range from single family homes to large public and office buildings. Optional all devices can use Modbus instead BACnet communication.